Liz Barrick is a hair stylist & nail tech. Liz is from Manitowoc,WI. She lives here with her husband Jason and sons Jackson & Jacob. 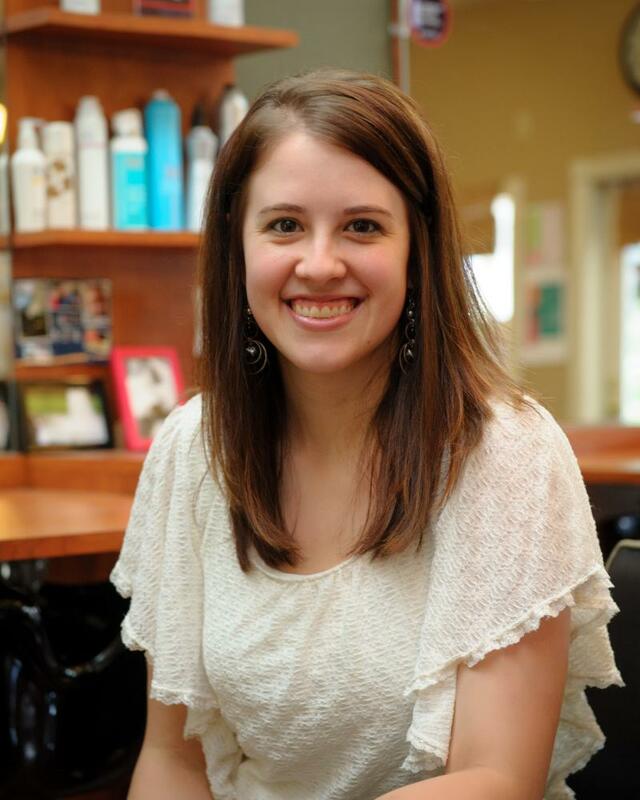 Liz graduated beauty school in 2011 from Manitowoc. She enjoys being outside, camping, fishing, and spending time with family. Come in and meet Liz!